The herb has a curative effect in curing various stomach related problems like flatulence, diarrhea, colic pain, etc. In some counties, the fruits of the tree are dried and a decoction is prepared out of it. They are consumed and is good for the digestive health. 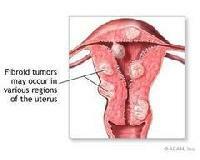 The leaves and fruits of the herb have the property of inducing regular and normal menstruation. Hence they are taken orally. Pregnant women should avoid consuming excess quantity of the leaves. 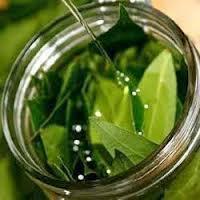 For treating common cold, you can have a steam bath prepared out of Bay Leaves. If you are suffering from a sore throat, you can gargle with powdered leaves / fruits of the herb. In few countries, a hot water extract of the leaves is taken and consumed. This acts as a contraceptive. Bay Leaves are used in preparation of many sauces like tomato sauce. The leaves act as a sleep inducer. Hence they can be consumed before bedtime. 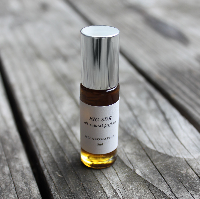 A few drops of the leaf extract can be taken and mixed with water and consumed. The oil extracted from the leaves can be applied over the body. 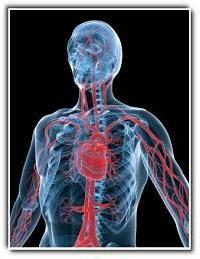 This promotes blood circulation in the body. The herb has the property of curing vaginal discharge. The leaves have a very good odor and are used as a main ingredient in the perfume industry. The leaves of the herb serve as insect repellent. Bay leaves can be plucked from the plants and dried in the shade. The leaves should not be exposed to direct sunlight. The dried leaves can be stored in closed jars or containers. They should not be exposed to strong light. The leaves can be stored and used up to one year. Beyond that, they lose the essential components. 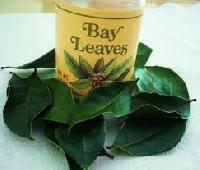 In ancient times bay leaves were used medicinally for a number of things. They were used for ailments of the liver, kidney and stomach and were also thought to alleviate wasp and bee stings. A cloth soaked in boiled bay leaves in water, which is placed on the chest can relieve chest infections, flu, coughs and bronchitis. Wounds should not be ignored, even if they look mild, more so when they are from iron objects, rusty or otherwise, or from dirty or unclean objects. Wounds are very much prone to Septic or Tetanus, which can result in severe convulsions, cramps, breathlessness, pain, hydrophobia, and even insanity. The antiseptic property of this oil protects wounds against such infections and inhibits bacterial growth, while helping to avoid those painful situations.